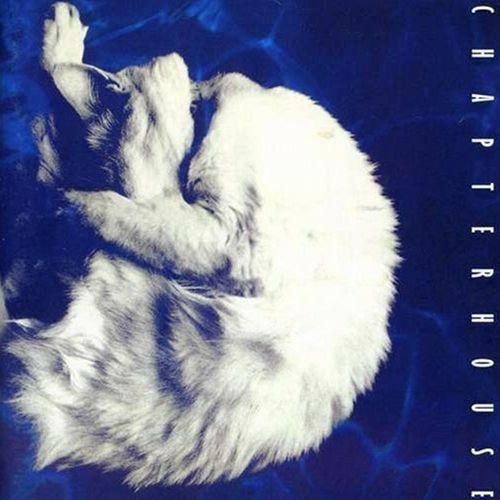 Whirlpool was the first album released by Chapterhouse. It is another classic shoegaze album that really still holds up. It sounds just as good as it did back then. And it is similar to Loveless in that it is fantastic from the first to last song. I don't even know what to say about this band. They are just one of those bands that I love. I feel like they existed for such a short time but had such a big impact on me. For some reason this album never got as popular as albums by Ride, Lush, Slowdive or My Bloody Valentine. It really should have. The band went on to put out one more studio album a couple of years later, but Whirpool is the album that I always go back to. "Pearl" is the second track on the album and simply one of the best songs of the 1991. I can listen to this song over and over again. It never gets old. The album also features "Breather," "Falling Down" and "Something More." I never had the chance to see these guys live back in the '90s, but I did get to see them last year when they came back to LA for a quick little tour. It was so fun to see a band that I had never seen before performing songs from an album that I was obsessed with from 20 years ago. It seriously felt like it was 1991. I also got to see My Bloody Valentine a couple of years ago. And I also thought I would never see them perform live. This album did get reissued a couple of years ago and I think probably got some new fans along the way. It is one of greatest of the era of early '90s shoegaze.